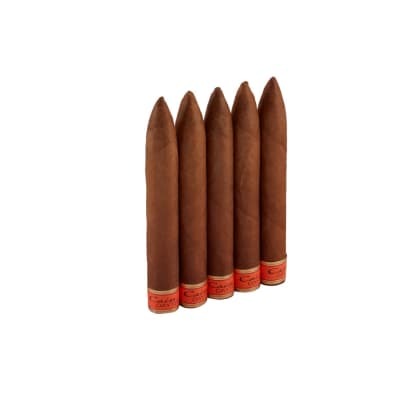 When someone says, This cigar is the bomb, they're not kidding. 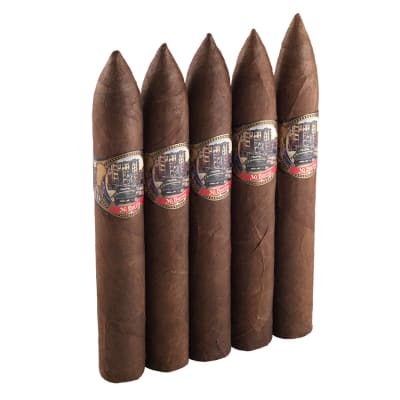 The Oliva Cain F Torpedo is a juggernaut of spicy Nicaraguan ligero intensity matched only by its smooth, well-rounded smoke. 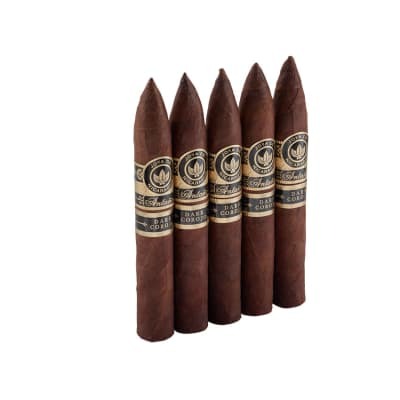 For a dark, earthy, 94 rated smoke that engages all the senses for almost 2 hours, order them now. The best I've smoked so far. Love this cigar,about half way through it gets even better. You might burn your fingers holding on to it to the last draw. 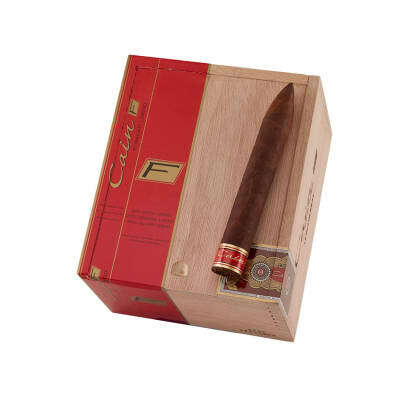 I like all of the Cain cigars, but the F is my favorite. 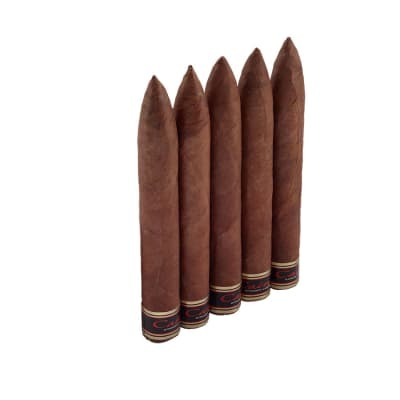 Its a full body cigar, but I found it to be just the right strength wouldn t need to smoke on a full stomach like some full body cigars . The burn, draw and amount of smoke is always consistent and just right. I wouldn t call it an overly complex smoke, but I really like the flavor profile, so I am just fine with it not changing much.